Here’s irrefutable evidence that superheroes are among us. 1. What do we have here? Oh, just another day in the life of a Norse deity..
2. You know what? It ain’t easy being the All-Father. 3. How can someone be so incredibly cute? 5. Every superhero needs a sidekick. 6. 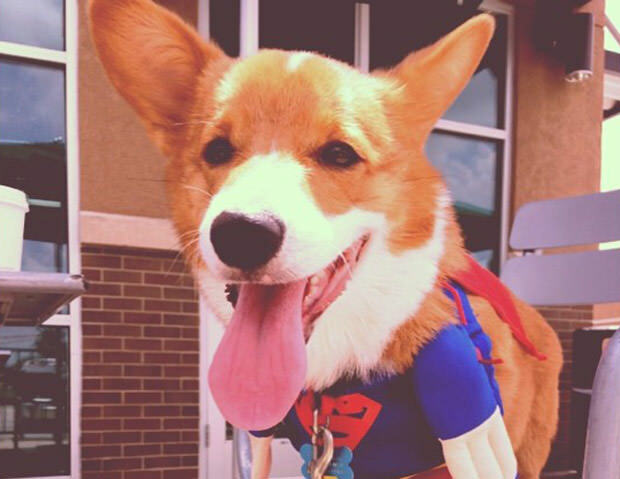 This is one super happy superhero. 7. With great power comes great responsibility. 8. Captain America saves the day once more. 9. Corgi the truly incredible Hulk. 10. And finally, Wonder Woman! ← Previous Story Are You Ready For Howloween?